November 28 - Bethesda MDStrathmore Theatre Get Tickets! 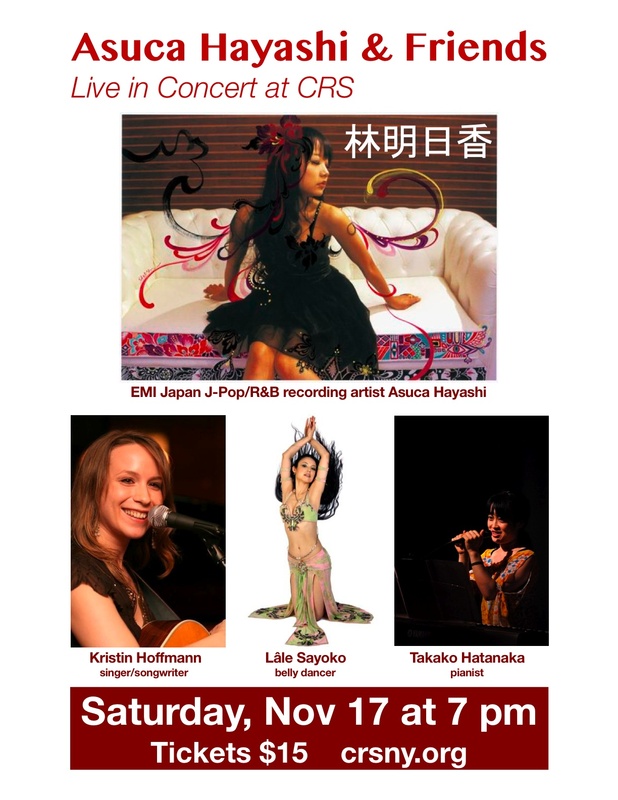 Geisha Kikuno, performing artist Läle Sayoko, and a Gagaku Orchestra will perform with interactive visuals by creative technologist Tyler Parker. Contents: 20-30min “Kidoairaku” performance by Läle Sayoko, Gagaku Orchestra, Tyler Parker and Kenji Willams, 15min Performance by Kikuno, Kento Iwasaki and Hirona Amamiya, demonstration by craftsmen from Ishikawa prefecture, Tea Ceremony, manga, shakyo, origami demonstrations, sake, and snacks. Thank you very much for coming to see our show! I had wonderful time with you all!!!! 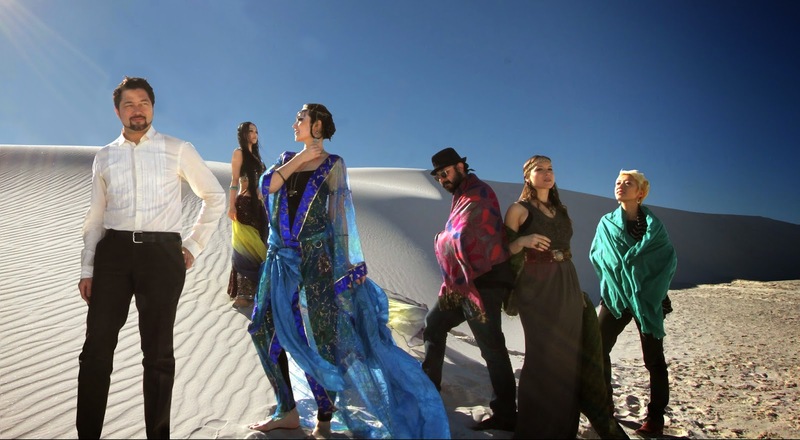 Lale will perform for Bella Gaia ensemble shows in US. 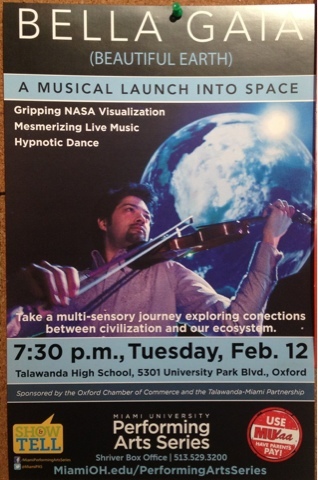 Lale is so excited to perform for this special concert. Thank you so so much for Bella Gaia friends and families . We got over 360 vote in one week. Thank you for your voting!!! and Wish us luck!!!! Please vote for Bella Gaia ASAP! I need your support for our project Bella Gaia. Bella Gaia needs your vote!!!! Please vote Bella Gaia. the deadline is this Saturday June 30th. I will appreciate if you vote and invite your friends to vote for Bella Gaia project. We have applied to qualify for a $250,000 grant to small business owners. WE HAVE TO COLLECT 250 VOTES BY THIS SATURDAY JUNE 30th TO QUALIFY. WE WOULD LOVE YOUR VOTE! 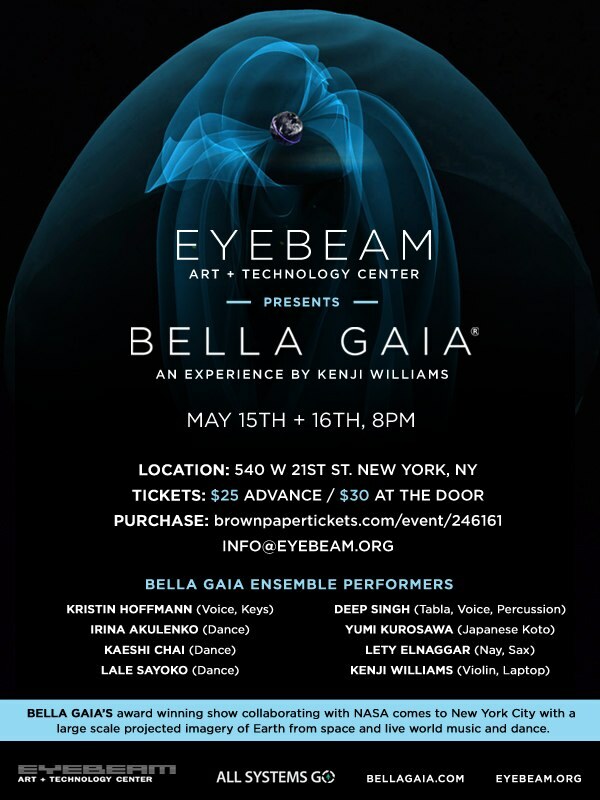 Create a Permanent home for BELLA GAIA in New York City! 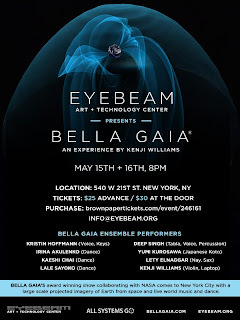 Bring the current BELLA GAIA Ensemble 80min live show to a dedicated theater (off-broadway/broadway/theater), and launch an initial promotion and public ticketed run. WOW! 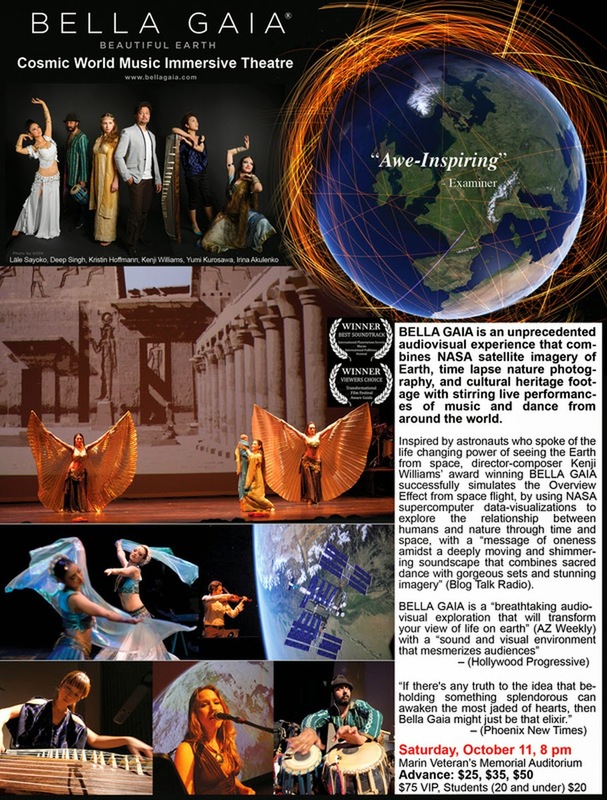 Complete production of a BELLA GAIA planetarium movie that is already 90% complete, in production with the Denver Museum of Nature & Science. Three distributors are already lined up for global distribution. Create a team selling sponsorship and generating fundraising opportunities. ps. Please "like" us on Facebook if you have not already. 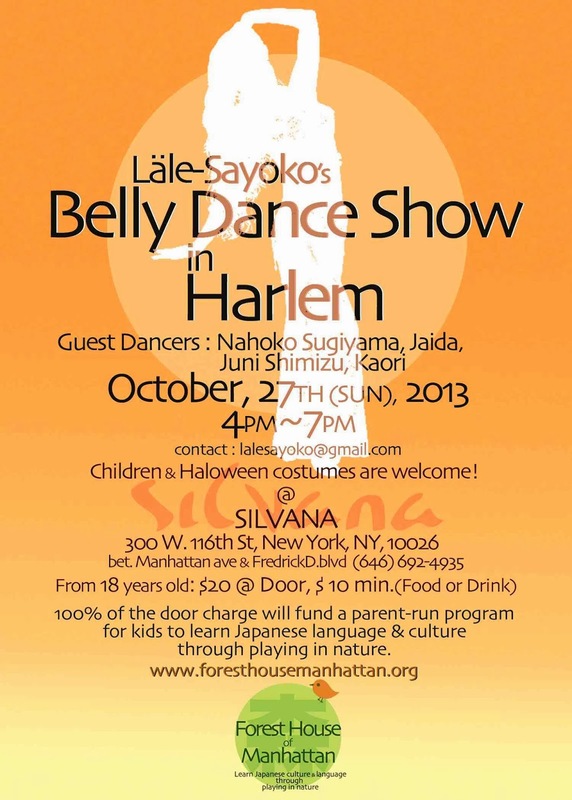 Lale and Kaeshi Chai (Bellyqueen) will perform on Nov 30 ( Wed ) at Jebon, NYC. 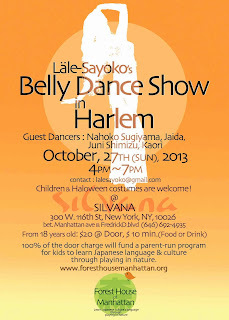 Lale is now final stage of her pregnant and she will perform. 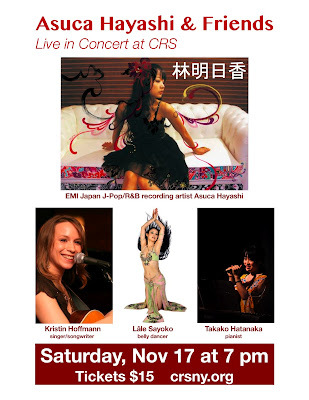 Come to cerebrate Lale's new life with Kaeshi Chai! 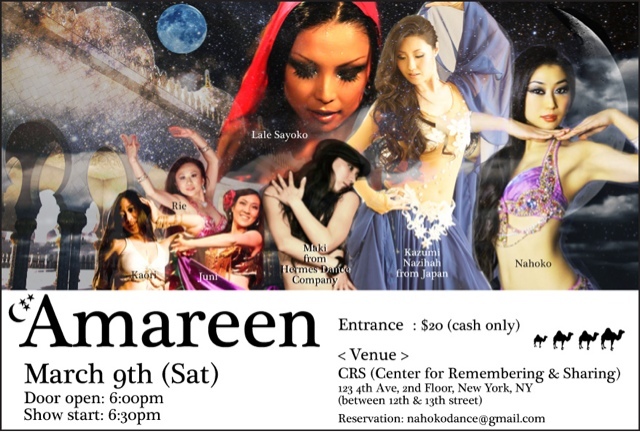 Lale's students/ Rie, Ayano G, Miyu, Kana will also dance for this cerebration night! and more dancers from Bellyqueen dance school! 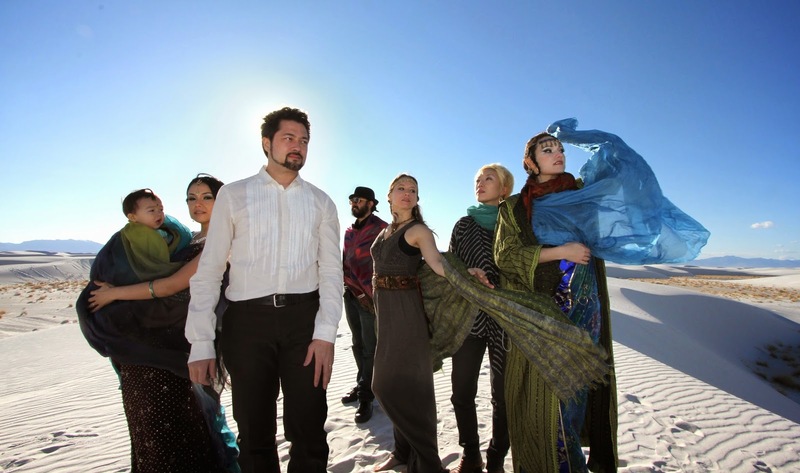 Lale will perform with Bella Gaia Ensemble in Kansas, Nov 3rd & in Minnesota, Nov 5th.